Key objectivesTo enhance the relationship between Kerry Properties, its investors, business partners, clients and the many residents who dwell in the properties owned by Kerry, offering them a wealth of information. 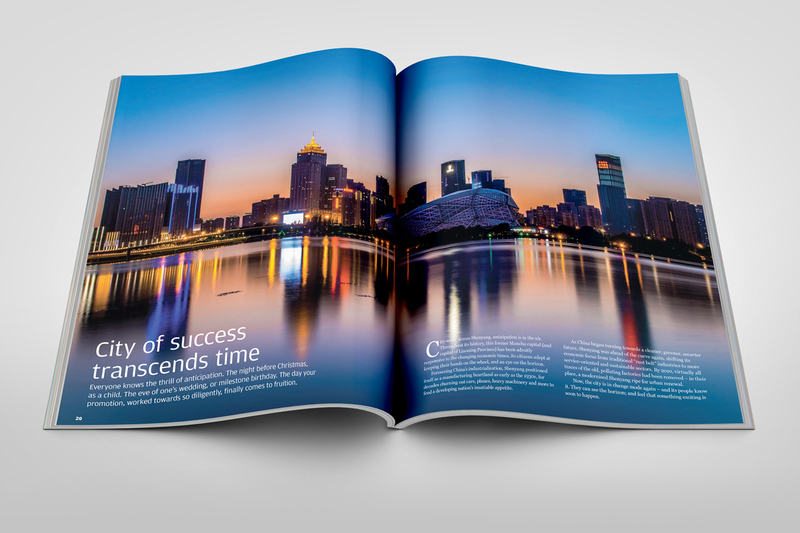 DeliverablesDesign and content development for the bilingual magazine, featuring around 10-12 stories on different aspects. 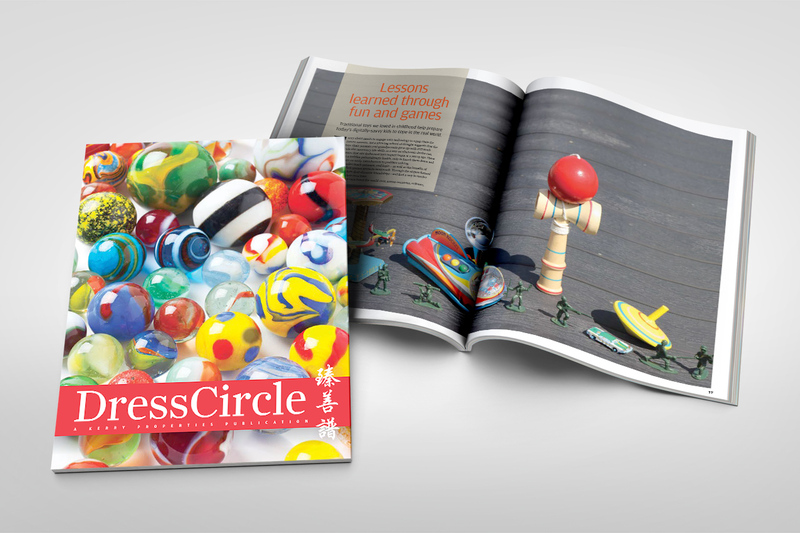 Property magazines tend to be dull and carry reports that are heavy with numbers and charts, while Dress Circle has reached a balance between being informative and interesting with its content. 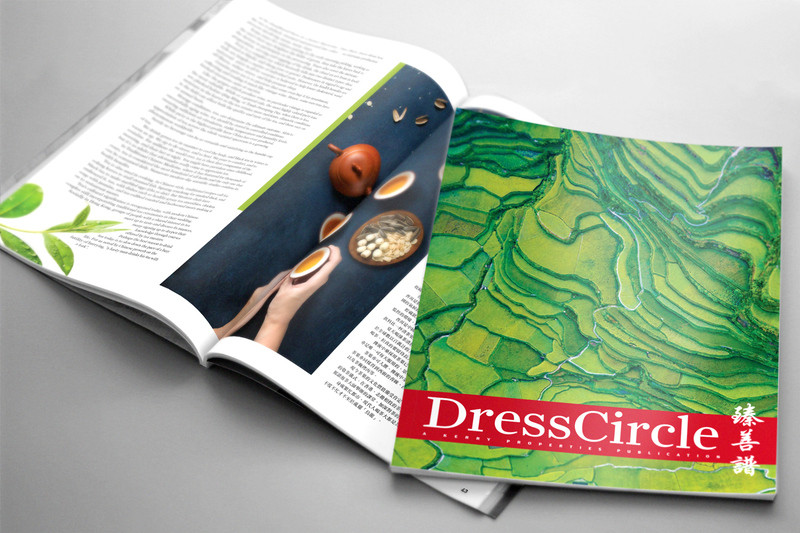 SCMP has been publishing Dress Circle for Kerry Properties every half year since 2005, with its most recent issue — number 34 — published in July 2018. 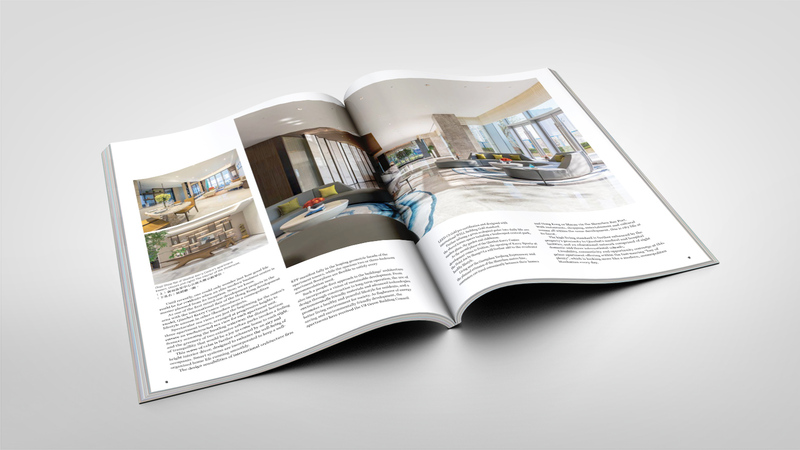 Kerry Properties is highly satisfied with the magazine and has committed to publishing till now.